A better place for business. 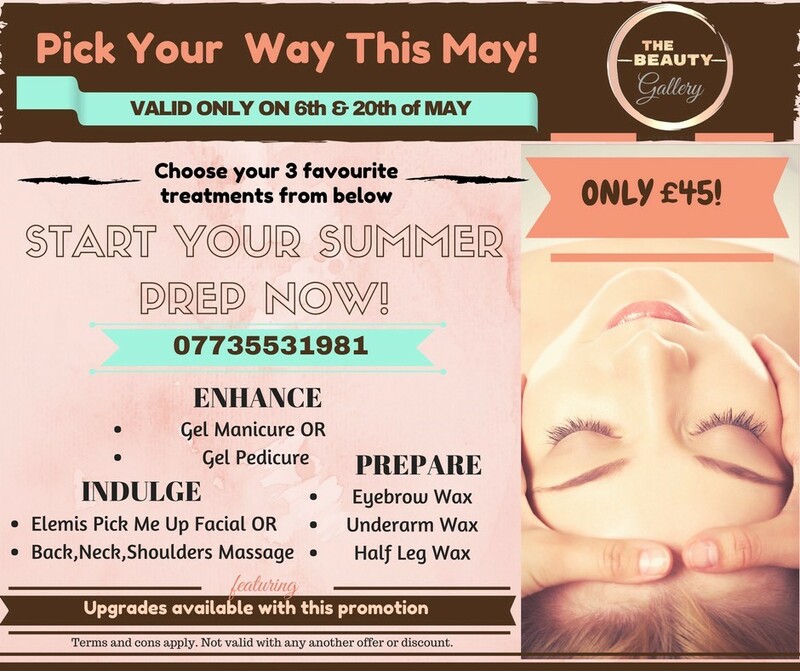 The Beauty Gallery, based at our iCentre in Newport Pagnell, are offering you the chance to prepare for summer. Based in unit NP-133 at our business centre, you can pop in to see Laura and take advantage of this promotion on Saturday May 6, or the Saturday after on May 13. Choose your three favourite treatments shown in the promotional flyer. Upgrades are also available with this promotion. Please note that terms and conditions do apply and this promotion is not valid with any other offer or discount. 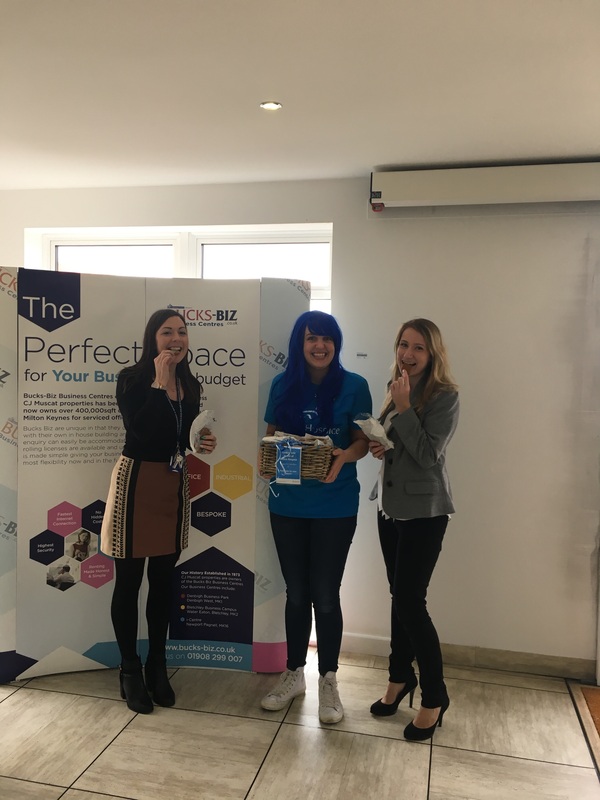 Daisy Bogg Consultancy of Bucks Biz Business Centres are raising money on behalf of MQ: Transforming Mental Health. And you are welcome to enter their charity prize draw for your chance to win a spectacular 'chocoholic' cake. Niall from Daisy Bogg Consultancy is running the London Marathon to raise funds for the mental health charity. Remarkbly, he also decided that running the marthon is not enough, so the consultancy are raffling a huge homemade cake as well. This is a charity prize draw, there is no donation necessary to enter but all donations will be gratefully received; the consultancy kindly suggest a donation of £2.50. Get your raffle tickets from our iCentre reception or directly from Daisy Bogg Consultancy in suite NP-2. Bucks Biz Business Centres were visited by Willen Hospice this week as part of their 'Blue Week' for fundraising. Bucks Biz were able to raise funds for Willen Hospice as the charity sold cookies at our iCentre in Newport Pagnell. Ambitious martial arts expert Tom Banks aims to take his members to the top! Bucks Biz client Banks’ Martial Arts Academy has recently become part of the Bucks Biz community by renting one of our custom studio spaces. 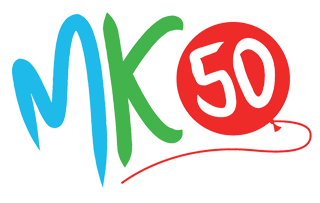 MK50 celebrations have been underway since 2017 began, but it was on this day in 1967 that Milton Keynes was officially designated as a new town. 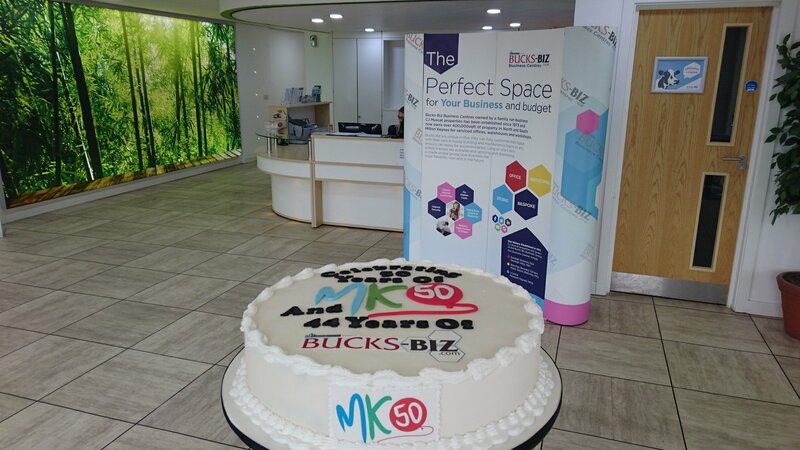 Last week we published a blog showcasing how Bucks Biz can play our part in MK50, but now we wish to take this opportunity to celebrate MK50 with the rest of MK. At Bucks Biz, we have witnessed continuous growth in Milton Keynes since we established in 1973. Fast forward to 2017 - Bucks Biz Business Centres remains a unique place to do business. 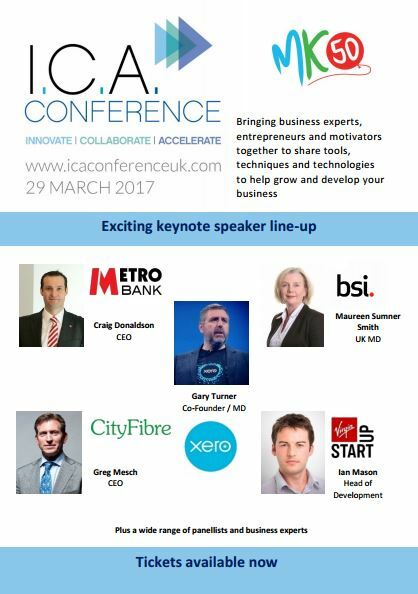 Our client Jeanius Consulting is organising the I.C.A Conference as part of the celebrations for MK50. 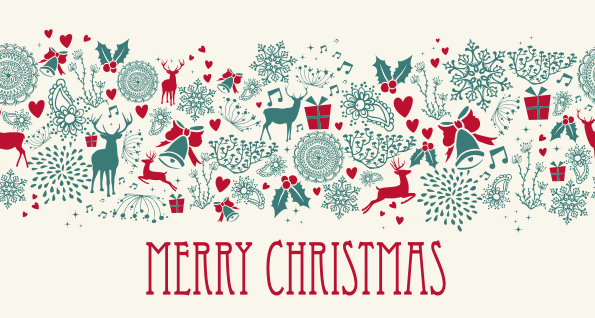 Bucks Biz would like to wish our clients and the rest of Milton Keynes a Merry Christmas. Enjoy time with family and friends over the Christmas break and we will see you in 2017 for a prosperous New Year. Did you know that all Bucks Biz units can be customised to your bespoke needs? 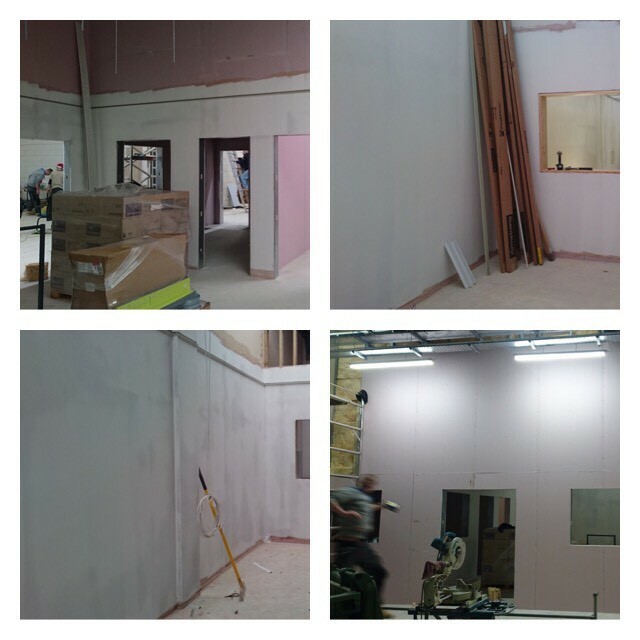 At Bucks Biz, we work very closely with our in-house building team and pride ourselves on the fact that we can give you EXACTLY what you need. On Friday 16th it's Christmas Jumper Day - show off your finest festive clothing in our Bucks Biz Business Centres and raise money for Save the Children. 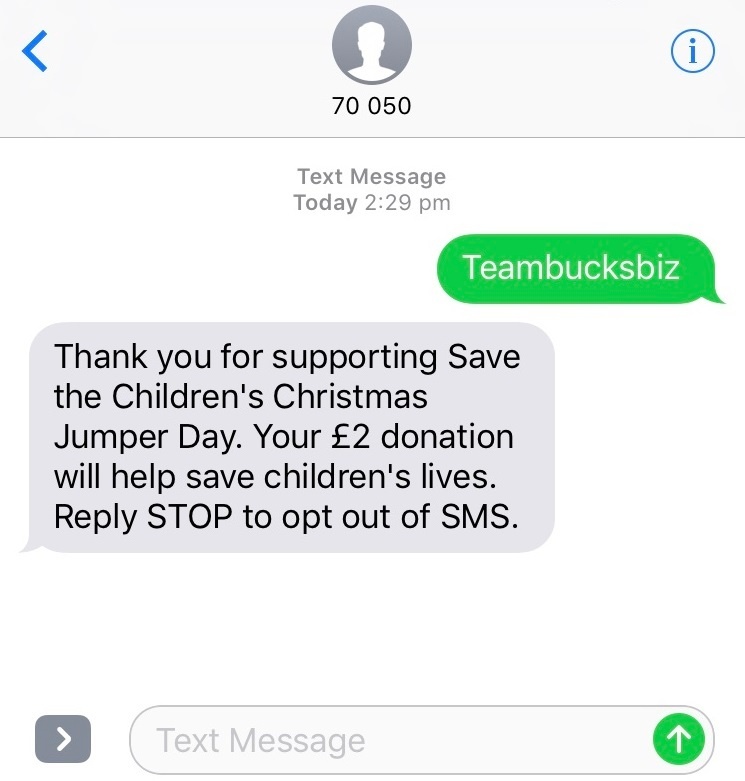 By texting 'Teambucksbiz' to 70050 as shown in the image above, you'll be helping to save children's lives; the more money we raise, the more children we'll be able to help - so why not do some fundraising and have a laugh along the way. Oh, and there will also be a prize for the best dressed!